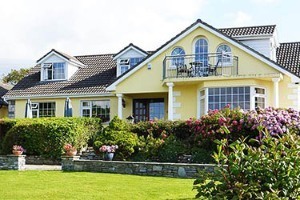 Four Star Irish Tourist Board Approved accommodation, Redwood Country House & Apartments offer Bed and Breakfast near Killarney and are ideally situated between the Ring of Kerry & Dingle Peninsula. 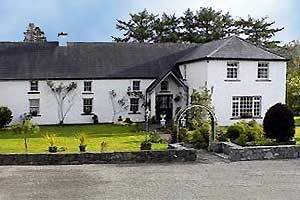 The guesthouse is surrounded by 15 acres of pasture & gardens, 5 minutes drive from Killarney town. 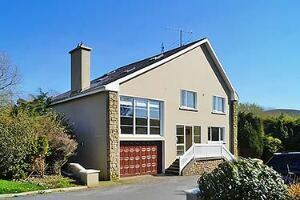 The house is highly recommended luxury B&B accommodation and noted for its inviting personal friendly atmosphere. Relax in our spacious sitting room with adjoining conservatory overlooking garden with magnificent mountain views. Enjoy an extensive breakfast menu with home baking in our spacious dining room or conservatory. 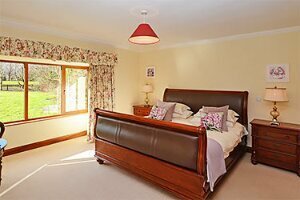 The property is tastefully decorated throughout to a very high standard and features many antiques and interesting art. 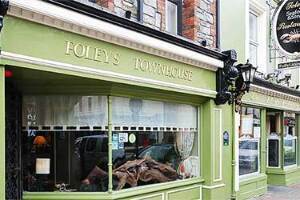 Tours include the Ring of Kerry, Dingle Peninsula and the Gap of Dunloe. Tour coaches leave Redwood each morning at 10.30am and return at 5pm. 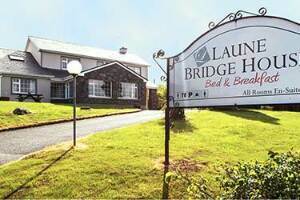 Lios Daire Bed and Breakfast is a beautiful family run B&B offering luxurious accommodation on the edge of Killarney Town. 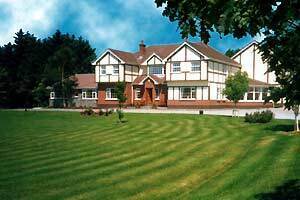 We provide our guests with a high standard of service in beautiful surroundings. Our guestrooms are elegantly designed and feature every modern convenience. We are very proud of our delicious breakfast menu. 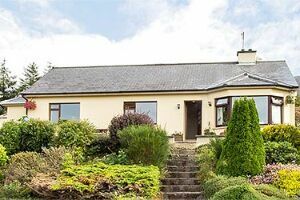 Lios Daire is a short 6 minute drive to local attractions, shops, bars and restaurants. We offer our guests private parking, free WiFi and a hospitality tray in each bedroom. We can provide information on tours and outdoor activities in the area. Our guests can relax in the main lounge and the garden terrace, while enjoying views of the surrounding mountains and countryside. 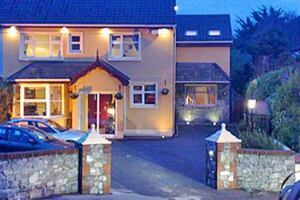 We are conveniently located to tour the Ring of Kerry, Killarney National Park and the Dingle Peninsula. 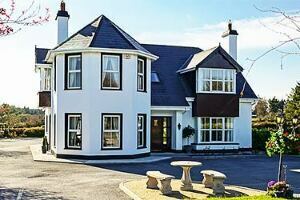 Welcome to Virginia's Guesthouse, in the heart of Kenmare. 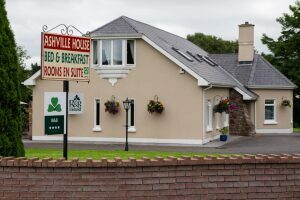 At our small, unpretentious, friendly house, you may be assured of a warm welcome, lovely accommodation and comfy beds. Owners, Neil and Noreen, were proud to have been awarded "Hosts of the Year 2011" by travel writer Georgina Campbell. 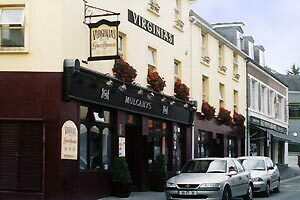 We offer accommodation on a Room Only basis at Virginia's. For guests who wish to have breakfast, we will recommend a lovely place to eat very close by. Complimentary Tea and Coffee is always available in our library and Neil is always at hand to offer any advice or help with your itinerary. On-street parking & all car parks are free of charge in Kenmare. Alistair Sawday (travel writer) offers our favourite description of us: "marvellously unposh, the hospitality here is first class".